Whenever a new version of iOS is released, the focus immediately turns to its jailbreaking potential. 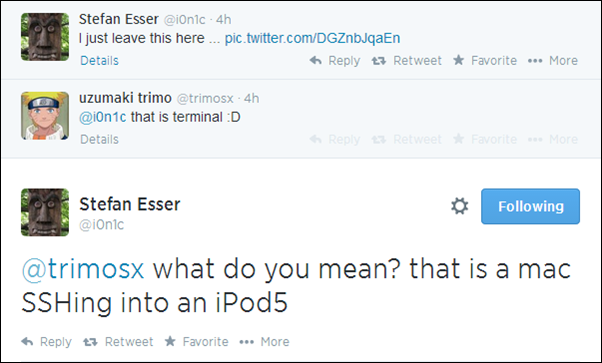 With the first beta of iOS 8 having just been distributed to developers, it has now emerged that it can, in fact, be jailbroken, with renowned security expert known in jailbreak circles as i0n1c having worked some more magic. 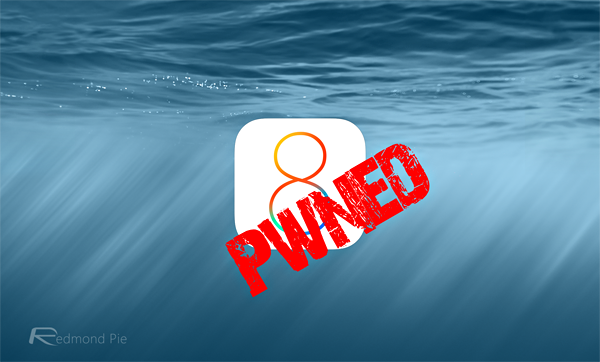 Even Apple having taken several cues from the jailbreak scene in improving the iOS software, we’re still just as excited about the prospect of iOS 8 being jailbroken as with any other iOS announcement in the past, and thanks to the diligent work of i0n1c, we now have our very first breakthrough. i0n1c did, of course, recently jailbreak iOS 7.1.1, the latest public release, and in this case, it’s more than likely that he’s used the same kernel exploit as before. Although he hasn’t shown the usual snapshot or video of the jailbroken iOS 8 device running Cydia, he has successfully gotten into the core, root files via SSH on his Mac, and in terms of a potential jailbreak on iOS 8 upon release, it’s definitely a very exciting inroad. So as with his last iPhone 5c jailbreak video on iOS 7.1.1, it’s an A5 processor on iPod touch 5 as opposed to the newer A7 chip gracing the likes of the iPhone 5s, iPad Air and iPad mini with Retina display. Even though we don’t yet know if i0n1c will be releasing this to the public, or any of the other exploits he has discovered, but if nothing else, it shows that jailbreaking iOS 8 is a viable pursuit. As aforementioned, Apple has negated many of our best-loved tweaks with some very encouraging new features for iOS 8, including Notification Center widgets and support for third-party keyboards. But nothing beats the flexibility and versatility of having a jailbroken device, and if i0n1c’s work ever makes it to the public domain, we’ll have a field day enjoying the many great tweaks, themes and apps currently gracing Cydia. We will, of course, keep you in the loop with regards to any other jailbreak-related revelations and updates, so stay tuned!